What is Anatomy of flowering Plants? The study of Internal Structure of an organism is known as Anatomy. 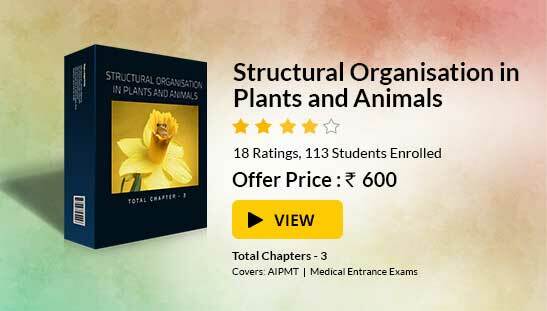 Plant Anatomy includes studying of organization and structure of tissues. Tissue is a group of similar cells that perform specific functions. There are two types of plant tissue: Meristematic Tissue and Permanent Tissue. Meristematic Tissue is composed of group of cells that have the capability of division. These cells are responsible for overall growth of the cells. Apical Meristem is present on the apices of the root and shoot. It contains actively dividing meristematic cells. Lateral Meristem help plants to grow laterally. Intercalary Meristem is found at the base of nodes and leaf blades. They help the plants to grow and increase in size. There are two types of Permanent Tissues: Simple and Complex. Parenchyma is found in Epidermis, Pericycle, Cortex and Pith. They are simple and unspecialized cells. They are involved in Photosynthesis, storage of food etc. Collenchyma are living cells with chloroplasts for photosynthesis. Sclerenchyma Cells are long, lignified cells with tapering ends. These are dead cells and are involved in mechanical function. Complex Tissues- It includes Xylem and Phloem. 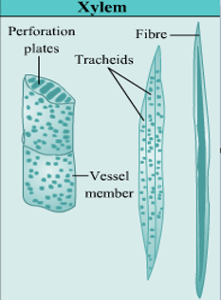 Tracheid are dead cells with hard, lignified walls. They have tapering, blunt ends. It helps in conduction of water in plants. Vessels are tube-like structures which are dead at maturity. They are involved in transport of water as well as in providing mechanical support to the plant. 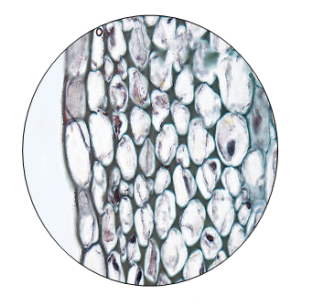 Xylem fibers are lignified with pointed ends. They help in conduction of water and nutrients from root to the leaf. 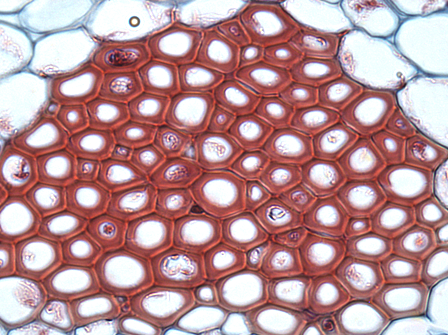 Xylem parenchyma are living cells that store starch and fats. Sieve tubes are slender cells placed end to end. They have perforated ends. They help in conduction of food from the leaves to different parts of the plant. Companion cells are elongated cells. They are present in angiosperms but absent in gymnosperms. 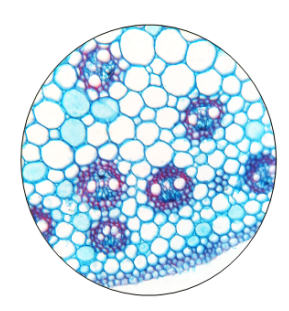 Phloem parenchyma are living cells that store food. Phloem fibers provides mechanical strength to the plant.